A look back at what we published in 2018 here at Apokrupha. 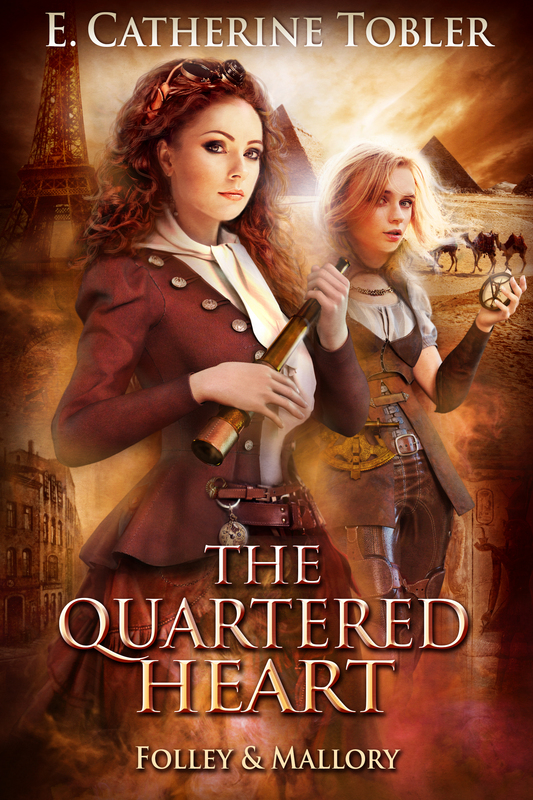 The fifth installment in the Folley and Mallory adventures by E. Catherine Tobler came this year, seeing our heroes dealing with a mystery that spans both time and space. Here’s the whole series, grab one today! We released four issues this year, with a fantastic lineup, with fiction from: Gemma Files, Chet Williamson, Errick Nunnally, Melanie Rees, Lisa May Lu, Samantha Mills, Becca De La Rosa, Irene García Cabello, Pierce Skinner, Daniel Mallery, A.L. Kersel, Jamie Lackey, Margret A. Treiber, Cameron Suey, Robin van Eck, Shameika Moreland, T.M. Morgan, A. Martine, S.R. Mandel, M.C. Williams. Fiona Maeve Geist brought four articles about lesser known, but influential writers. The Volume 6 Annual was released in July, collecting all four issues, two of which were guest edited by Catherine Grant. Get the Volume 6 Annual! We had three episodes of the RadioPlay release in 2018. Inspired by the radio of the past, but built for modern ears, LampLight Radio Plays are audio adaptations of stories from LampLight Magazine. Give a listen! Subscribe today on iTunes, Soundcloud and more! Only one classic released this past year. In honor of the 200th anniversary, we released an edition of Frankenstein. You can still download it free! Of course we have more LampLight coming, a new episode of the RadioPlay right around the corner. A few classics lined up as well. The final Folley and Mallory adventure will be here. And of course, some surprises to come! 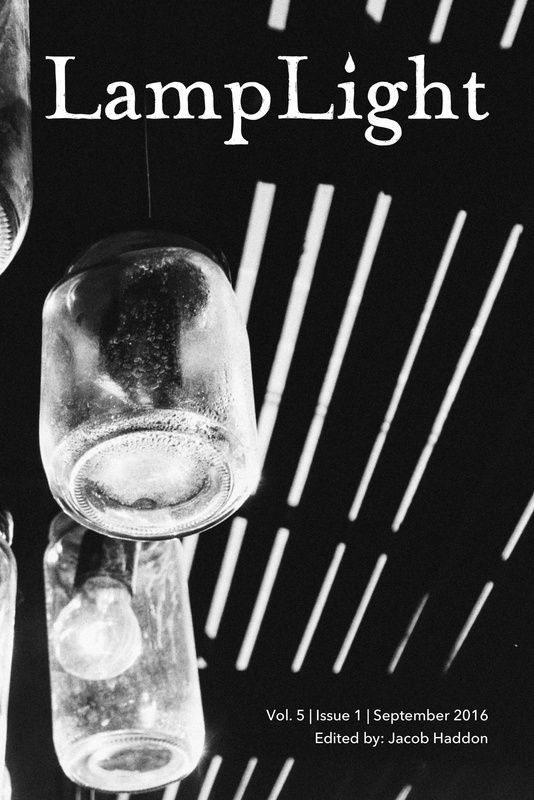 LampLight Volume 6 Issue 4 Released! Gemma Files is our featured writer. We talk with her about ‘monster pride’ and what she’s working on next. Fiona Maeve Geist returns with an article on Hope Mirrlees and Margaret St Clair. This will let us finish catching up on some things before Volume 7 starts. In the meantime, we are having a subscription drive! Your support is what keeps LampLight going. Subscriptions support both the magazine and the podcast, and bring to you four great issues of LampLight magazine which can be sent directly to your Kindle if you like! I spent the better part of two months doodling up designs for the logo of LampLight. I was trying to make a simple-to-draw lamp to sit in the corner of each cover as a logo for the magazine. I’ve known Paula Snyder longer than is polite to say out loud. Needless to say, we still look fabulous. I wrote Paula about my endeavors and asked if she could help, sending an (no doubt rambling) email about my idea for the lamp, what the mag was about, etc. What Paula sent back was fantastic, elegant, and real. Naturally, it looked nothing like my scribbles or descriptions. This is why it looks good. The LampLight masthead, and overall look of the covers, the outward visible part of the magazine is all due to Paula, and LampLight would not have been the same without them. Don’t forget to subscribe, so you’ll never miss a great issue of LampLight! Subscriptions support both the magazine and the podcast. I had known Kevin Lucia for about ten minutes when I approached him about doing the first serial for LampLight. 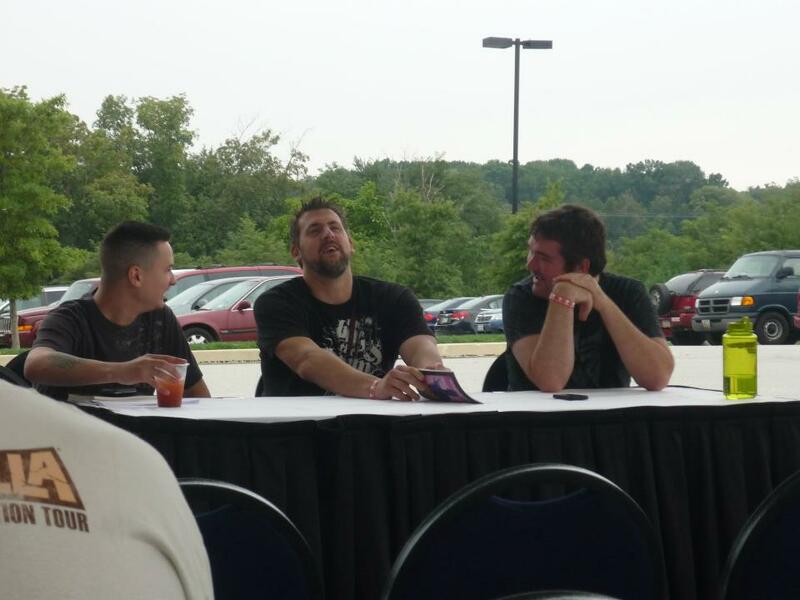 We had met at Necon in 2011, and saw each other again at Horrorfind Weekend. It was June of 2012 when I sent an awkward email that I had re-written about fifteen times. I was making a magazine, it was going to be quiet horror, would he be interested in doing a serial novella to span the first volume. Kevin said yes, saying he had a piece he had in mind that would be a great fit. 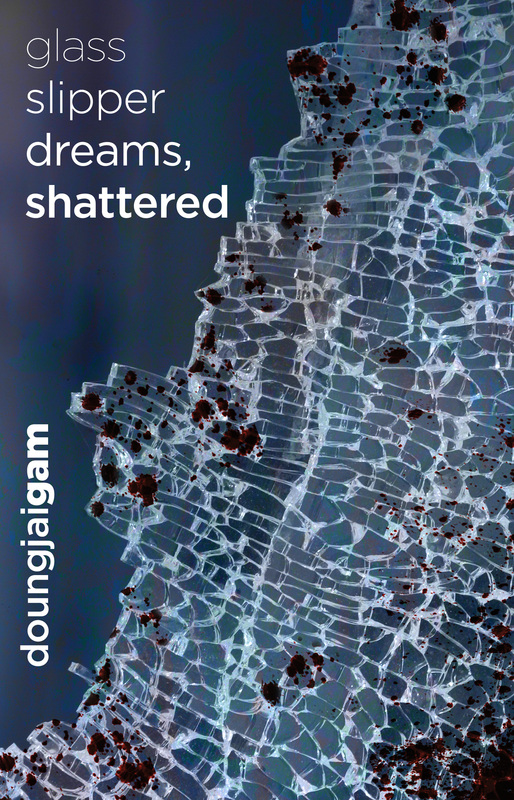 And thus, And I Watered It With Tears (later to be republished as Drowned) came to find its home in LampLight. The characters and locations in Tears are woven into his Clifton Heights saga, which I cannot recommend enough. Tears helped set the tone of LampLight and we would later make our first Radio Play based off this novella. We had two more serial novellas, The Devoted by James A Moore, and Wilted Lilies by Kelli Owen. All three are fantastic. In the end, quarterly release is too long in-between installments for a serial. We haven’t given up the idea, though–I think serials are a great means for story telling. Kevin would return to LampLight for volume 4 & 5 with his Horror 101 series, taking us on a tour of the genre, past and present. Get all of volume 1, featuring And I Watered It With Tears by Kevin Lucia, for only 5$! And don’t forget to subscribe, so you’ll never miss a great issue of LampLight! Subscriptions support both the magazine and the podcast (and maybe some crazy serial idea we have…). We have a goal, we want to get to 1,000 subscribers to LampLight magazine. With this goal we will be able to acquire more great stories. We will be able to increase writer pay. With this goal, we will be sure that LampLight will be around for another 5 years. Buy a Subscription, 10$ for One Year! A subscription is convenient and saves money! For just 10$ a year you will get four great issues of LampLight emailed to you or direct to your Kindle. Ebooks will be available as epub, mobi and PDF. And, as a bonus, get the current issue as well! 500 – Additional story per issue. Submissions periods increased. 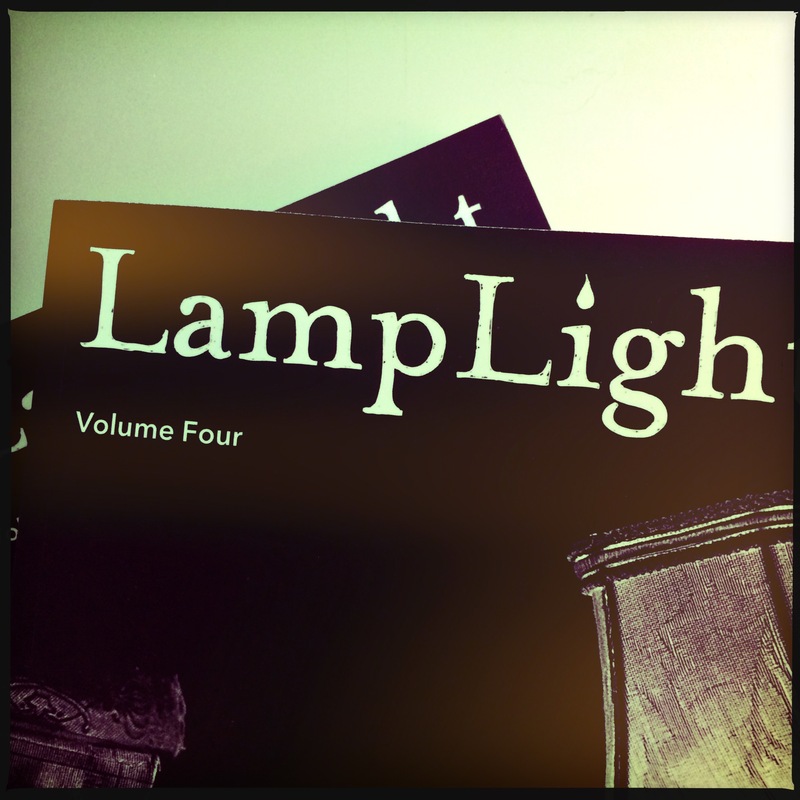 750 – Bonus issue of LampLight that will ONLY be available to subscribers. Payment cap removed. 1,000 – Increase writer payments to 6¢ per word for new fiction, 3¢ per word for reprints. 2000 – We switch to bi-monthly, releasing SIX issues a year of great fiction. We want to be around for a long time, and to bring the best dark fiction right to your hands. Help us achieve that. Pick up a subscription, help spread the word. All of the funds from these purchases are going straight to us, no cut from Amazon or Kickstarter. All of these funds are going right back into LampLight magazine to pay writers and editors in our community. Subscriptions support both the magazine and the podcast. Check on the bundles in our ebook store! The first part of the Year in Exile is cancelled, due to unforeseen issues. As such, I’m deep into the submission pile now, reading stories for the September and December issues. And while things are on track for the next set of guest editors, we will always be ready to adapt. The June issue is nearly ready, and we have more surprises coming in July. I’m working diligently to finish up the March issue of LampLight, and while there will be more about that soon, I am excited to announce what the plans for Volume 5 will be. All four issues of LampLight Volume 5 will be guest edited. The Year in Exile will start with the September issue, which will be edited by Damien Angelica Walters. Damien’s new book, Paper Tigers has just come out, and the title story in her collection, Sing Me Your Scars has been nominated for a Bram Stoker Award. The December issue will be edited by Katie Winter, the assistant editor of LampLight. Katie has been with LampLight since the first issue, and her help has been invaluable. Her perspective has guided LampLight for years, and we are excited to have her at the helm. 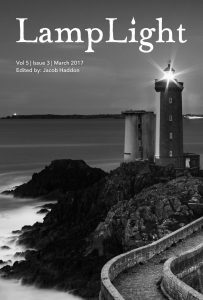 We will update later for the editors of March and June 2017 issues at a later time. For now, though, send in your subs! Two events led me to study the evolution of the horror genre. One was an illuminating night spent with genre legends Tom Monteleone, F. Paul Wilson and Stuart David Schiff, editor of the famed Whispers magazine. They spent the evening regaling their experiences in genre fiction while I listened, a rapt audience of one. I came away convinced my horror reading diet was too shallow, that I needed to explore earlier contemporary voices in horror. This led me to discover Ramsey Campbell, Charles Grant, Manly Wade Wellman, Fritz Lieber, Karl Edward Wagner and so many others. As a writer, I was never the same. The second event occurred later that year, at the very first AnthoCon, a small but wonderfully intimate speculative convention held annually in Portsmouth, New Hampshire. Brian Keene’s Keynote address, “Roots,” exhorted young horror writers to examine the horror genre’s roots to better understand where it’s already been, so we could write stories within the horror tradition that were also uniquely our own. At the time, I was reading The Philosophy of Horror, by Noel Carrol, and Danse Macabre, by Stephen King. I was working on a paper for a graduate class, Film & Philosophy, charting the evolution of American horror cinema. I started blogging about my findings, and my thoughts about the evolution of horror as we know it. Right around then, the late Larry Santorro approached me about running a monthly segment on his podcast, Tales to Terrify, charting the evolution of the horror genre. “Horror 101” was born. Of course, I realized right away charting the evolution of the horror genre through all its divergent iterations was a weighty task. To try and organize things as best as possible, I decided to follow four tracks in my initial study, understanding there’d be multiple crossovers between them: The House & the Gothic, The Ghost, The Beast & the Monster, and The Weird. Unfortunately, I only got halfway through The House & the Gothic before increased writing demands and equipment issues (read: my laptop crashed) forced the podcast into hiatus. Sadly, not long after, Larry Santorro passed. Horror 101 was shelved indefinitely. Recently, editor, colleague and friend Jacob Haddon approached me about writing a quarterly nonfiction column for Lamplight Magazine. Seeing this as an excellent opportunity to resurrect Horror 101 from the dead (which happens so often in the horror genre it deserves its own sub-genre), I pitched the return of Horror 101 to him, with my original four installments: The House & the Gothic, The Ghost, The Beast & the Monster, and The Weird. He liked the idea, so here we are. One thing to keep in mind, however, especially former listeners of Horror 101: Because of length restrictions, I won’t be able to cover the strands of the horror genre nearly as meticulously as in the podcast. Because of this, I will need to paint with a slightly broader brush. Defining the horror genre can be a slippery proposition. Probably the best definition comes from Douglas Winter, literary critic and Stephen King biographer, “horror is an emotion” and any tale invoking the emotion of “horror” in its readers is, therefore, a horror tale. This definition, however, opens our focus incredibly wide. If any story invoking a sense of “horror” could be considered a “horror story,” tales not necessarily considered as horror from a marketing standpoint could now be viewed as horror stories. Grimm’s Fairy Tales. Beowulf. Titus Andronicus, an early Shakespeare play. “A Rose for Emily,” by William Faulkner. “A Good Man is Hard to Find” by Flannery O’Connor. “Young Goodman Brown,” by Nathanial Hawthorne. The Kite Runner. “The Yellow Wallpaper,” by Charlotte Perkins Gilman. For our purposes, I’ll begin by approaching four branches of the horror tale: The House, the Gothic & the Bad Place; The Ghost; The Beast & the Monster; and The Weird. These by no means encompass everything considered to be horror. It’s merely somewhere to start. We’re sure to stray off path, and should we survive with our sanity intact, there are other facets of the horror genre to consider: The Splatterpunk Movement, the Zombie Phenomenon, Quiet Horror; Religion, Myth, and Folklore in horror, and Post Modern Horror, only to name a few.